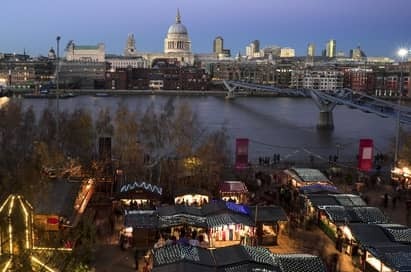 If you don’t want to venture too far from home, then the German-style Christmas market on London’s Southbank is ideal. Here, you’ll find Christmas presents at the wooden chalets, enjoy Christmas music, as well as a traditional carousel. 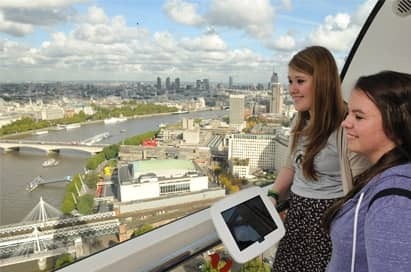 Plus, being overlooked by the London Eye, you can add some extra magic to your day by taking an evening ride on this gigantic Ferris wheel and take in all of the Christmas lights from above. Why not make a real event of your yuletide countdown and add in a theatre show too? 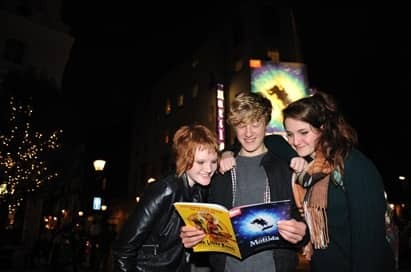 The Lion King, Wicked and Matilda are guaranteed to entertain. 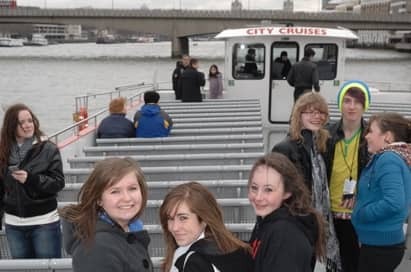 For a wonderfully festive experience visit the German style Christmas markets, overlooked by the London Eye your pupils can find unusual Christmas presents at the wooden chalets, enjoy traditional Christmas music, and take a ride on the carousel.